Strike King Pro-Model 3XD Series Crankbait - Green Gizzard Shad. 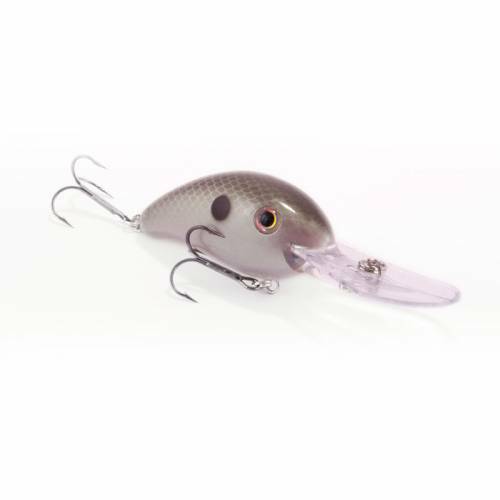 This is an extra-deep diving version of the Series 3 with a unique curved bill and balanced body that creates a steep diving angle to dive faster & deeper than other crankbaits this size. The bill design also enables the lure to track well when in contact with the bottom. A great tracking lure that runs great when moved fast and casts extremely well. Assorted colors available.